 Jetpack Adventures uses only Jetlev original product at our flight centres. The lightweight Jetpack is the heart of the system. A 5 point harness keeps you secure.